KG Build Tech offers a variety of road contract services with proven expertise and a firm commitment to completing each project to customer satisfaction, staying within budget and on time. 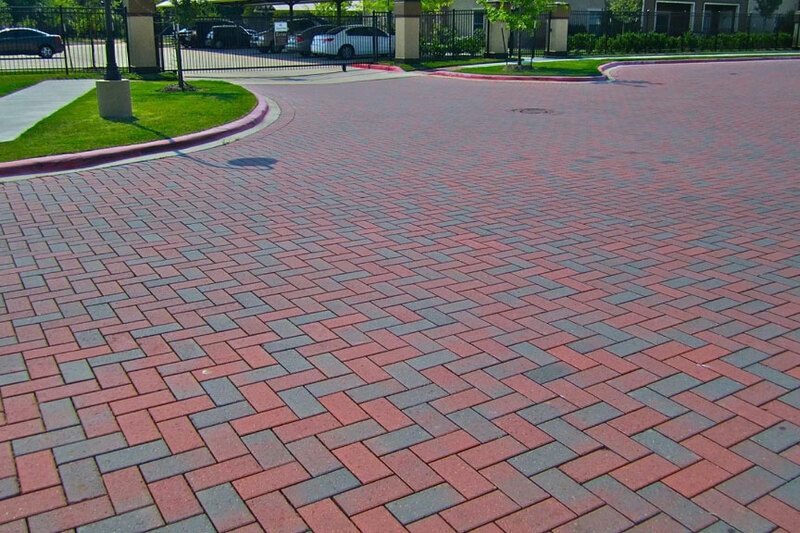 With our breadth of experience, you can count on our professional road contractor services to help you plan, manage, and execute a contract that aligns with your goals. We have put together a resourceful team of planners, designers, architects, and engineers who devise solutions that address both today’s concerns and tomorrow’s requirements. 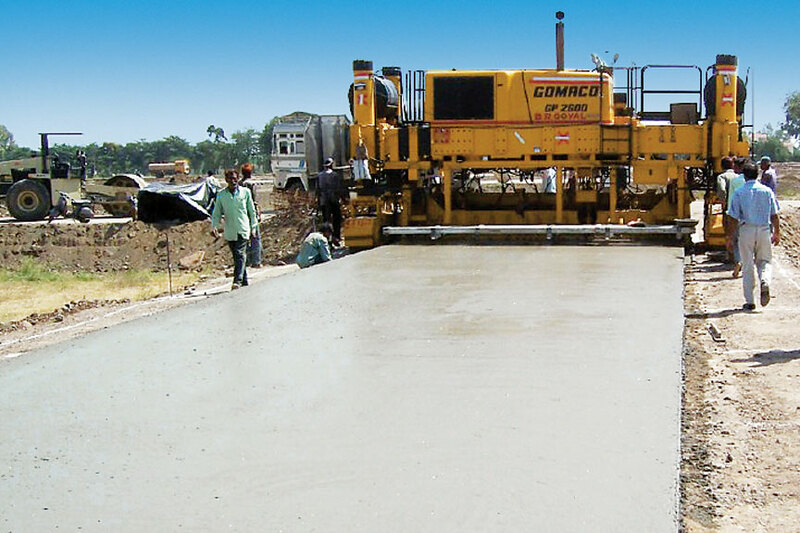 As one of the leading road contractors in Chennai, we are proud of our track record for delivering construction and maintenance of roadways contracts for several clients in both public and private sector. We take great care of everything that we do and use the best equipment and resources for each job to ensure maximum efficiency and safety on site. Over the years, we have built strong relationships with our customers including local authorities and private firms, who, by choice, keep returning to KG Build Tech to make sure they benefit from our robust, and customer-centric collaborative approach. 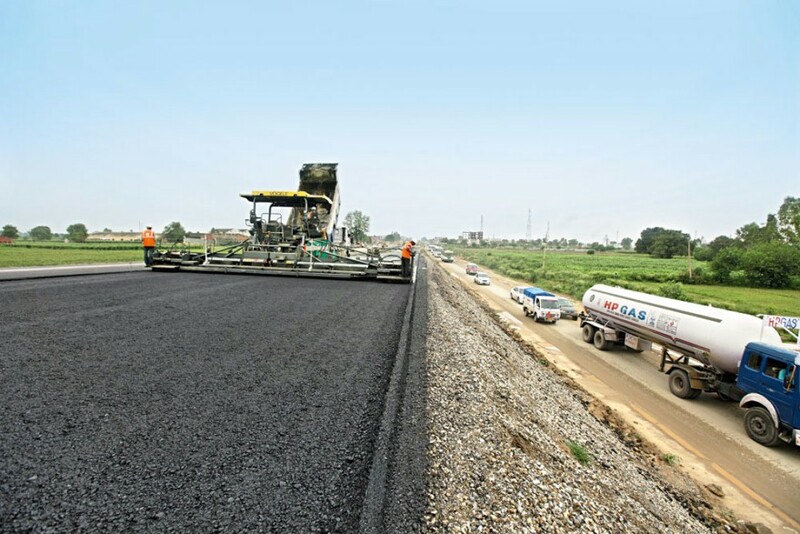 Committed to producing great results, our team provides a range of specialised services in road construction and maintenance covering all of the activities required to make the roads serviceable and keep them in good condition. 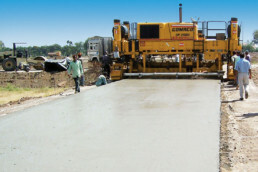 From surface preparation to providing the road with a nice finish, our team of highly qualified tradesmen is well-equipped with all the latest machinery. Whether it be pothole repairs that warrant immediate response or design and delivery of a major civil road construction contract, they have the right mix of skills, experience, and expertise to deliver great results quickly and efficiently. 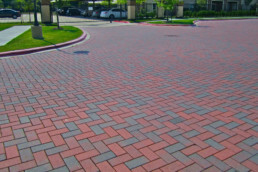 Are you looking for a Road Contractor? Call Us! To discuss your road construction project. Contact us with your requirements, We will call you back!